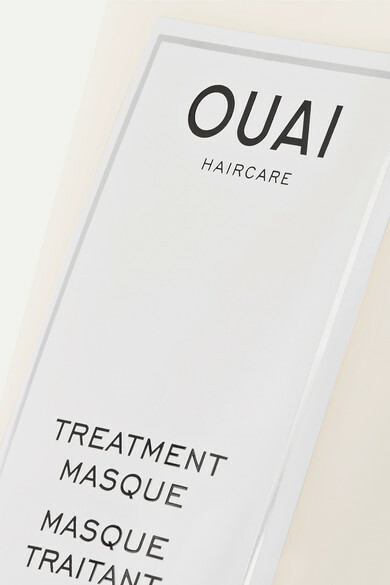 OUAI Haircare	's 'Treatment Masque' repairs damaged hair to leave your tresses looking glossy and smooth. It's formulated with Artichoke Leaf Extract to seal cuticles, along with Tamarind Seed Extract and Amino Acid. Fans of the brand will instantly recognize the uplifting 'Melrose Place' scent - it's the same one used to fragrance the Rose Hair and Body Oil.